Do you have baking questions? I will do my best to help you out! Even though I may not know ALL the answers, I will do what I can to help you find a solution to your baking or decorating problems. I know from my own experiences that it can be pretty scary to make a wedding cake for the first time especially if you have never baked before. If you are a newbie then start with my Books. "I happened to stumble on your web site and fell in love with it instantly. It´s amazing how everything you need to know about baking in all on one spot.I especially love the Q&A section which, by the way, cleared my many doubts and offered great solutions. This will be my one and only reference page from now on. Baking Specific Q&A is below these headlines. Since 2009 hundreds of BAKING Questions have been asked and answered. To keep from writing duplicate content It would be greatly appreciated if you would use the search function I have set up to find your answer or browse the headlines. I am here to help so ask away! 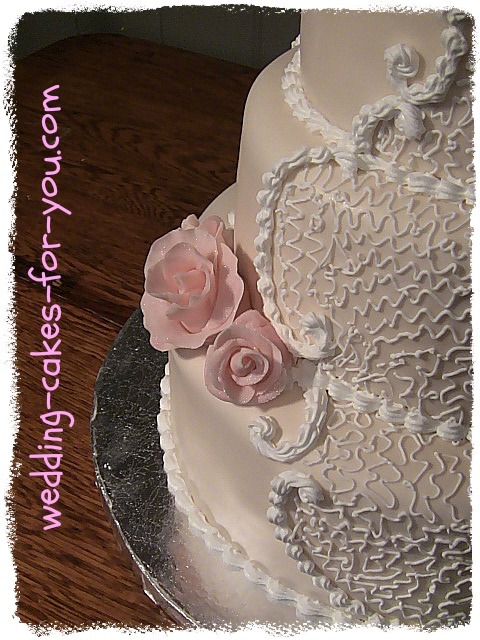 You can ask me your questions about frosting a cake, making fondant decorations, piping a border, basket weaving, how to pipe a buttercream rose and everything in between. You will find lots of Answers on this page. Plastic chocolate as it is sometimes referred to is a bit intimidating for some. I used to be very leery of it too until I tried it and found it was so easy to make and use. All that worry for nothing, LOL. 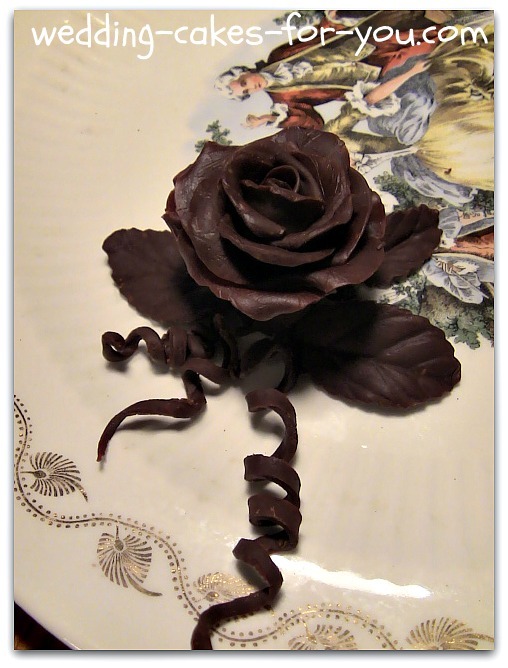 If you have specific questions regarding modeling chocolate click here. The full recipe is there in Video format for you to use. Sometimes it's hard to figure out which frosting is the best to use for your particular situation. There are a variety of meringue buttercream recipes, royal icing, custard based frosting, cooked and uncooked icing recipes, fondant and ganache amongst others on this page. 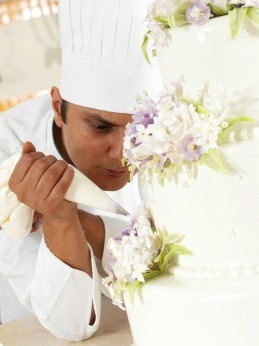 Brides and Cake Decorators. 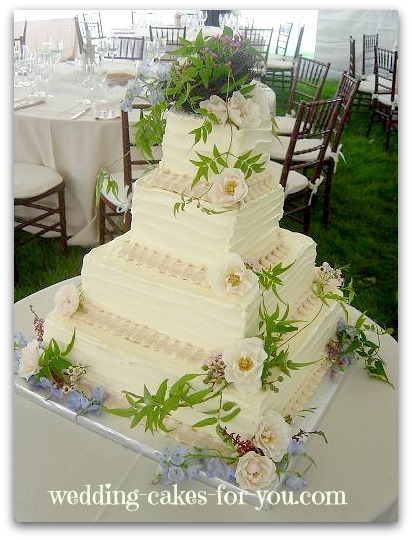 Do you have questions regarding a wedding cake? Example: Where do I even begin ? How many tiers do I need for 200 guests? 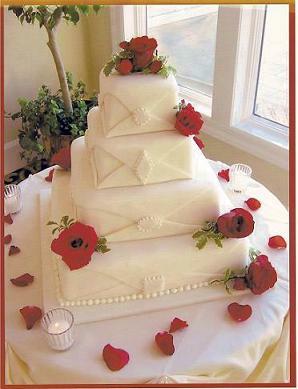 How do I deliver a cake 150 miles away? I'm sure you have many questions especially if it is your first time making one or ordering one. No worries. Here is the link to the page where you can find the answers. 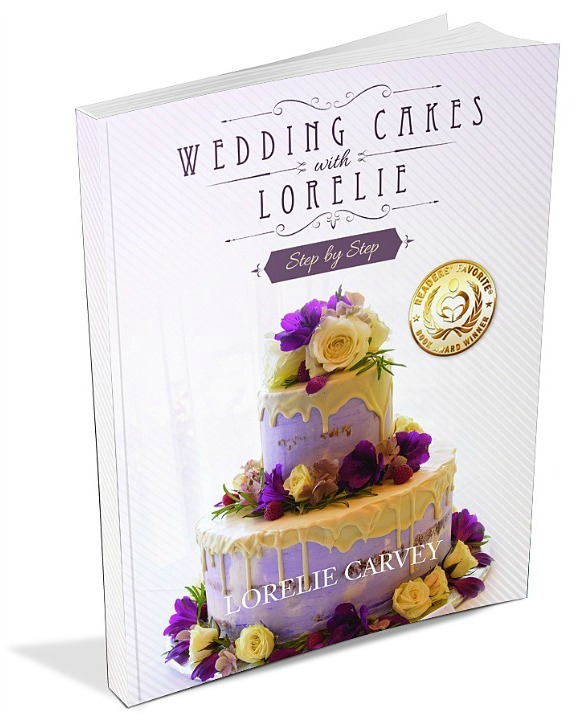 Have you always wanted to start a baking or cake decorating business? I may be able to answer some of your questions. Try me. It's an exciting business to be in. If you are thinking about changing your career direction but need some advice, inspiration or tutorials before you head down that road, then please visit this page. 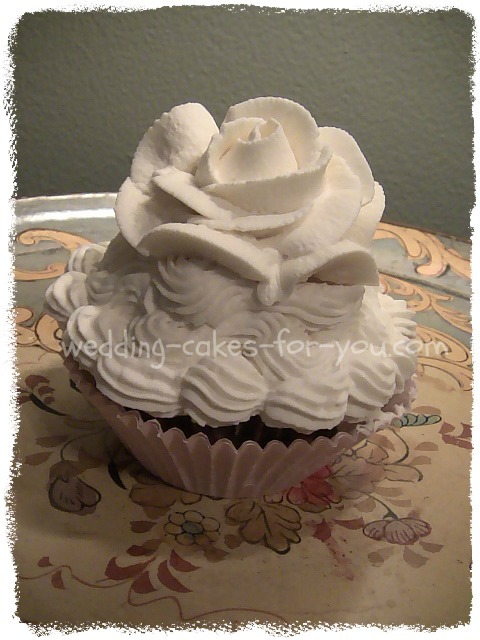 If you need help with making or using sugarpaste there are tons of answers for you here. Fondant is scary if you have never used it, but it isn't really much different than sweet play dough. It's a lot of fun once you get the hang of it. Go to this page and find the answers.